A frequent conversation you see on social media between strangers is where MLS teams would fall were they to take part in the mighty English football league system. Where you fall in this argument essentially depends on your affection for MLS. So let's start there, the definition of who a fan of the league is. 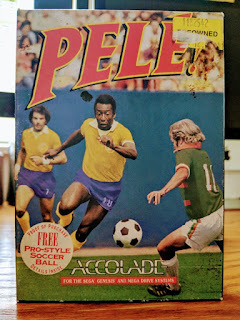 MLS fans, to this day, are recycled fans of other US sports. It is unusual to find a lifelong, soccer 1st fan making MLS their league of choice for any long period of time. Contrary to popular belief, soccer 1st folks, whether they came to the sport later in life or were born with a ball at their feet, do watch MLS. It's just that they have a better understanding of its place, globally. This isn't a knock, same goes for folks that have traveled extensively have a more rounded global perspective. As with anything, there is a bias built in. Like MLS? Well, you probably think it would have a few teams popping up into the top level of English football. Luke-warm on MLS, "hey, they'd compete pretty well in the Championship," and so on down the line. Me, personally? I'm a lifelong fan of the sport that was excited when MLS launched - forgot about the league in the mid-2000s - rediscovered it in 2008 - got excited when Garber talked about Promotion and Relegation in 2010 and decided to cover the local MLS team, which I did continuously for eight years (I challenge you to find any blogger covering it longer). Now, with my MLS credentials laid out there - where do I think MLS teams would fall in England and their 11 tiers and 7,000 odd teams? League 1, mostly. Then split between League 2 and lower. You may have a couple "Championship quality" teams, but they would not survive an actual competitive system. What do I mean by that? Well, league competition in England at the pro level is a meat grinder. Teams play over 10 more matches than MLS a year in their league alone. Add in cup matches and you quickly find out that MLS teams would just fall apart. They are not built for that. If they would have a star DP miss a few weeks or longer, or have a nasty contract dispute, the team would fall to the bottom half of the table alone. Regardless, I do believe there are a couple of things at play when this conversation comes up. First is the "super bowl" effect. What that means is that MLS fans look at it as a one-game type thing. Like, LAFC could hold her own in a single game against Stoke, per say. And that's kinda true. But that's not what a league competition is. Hell, that's not what THE SPORT OF SOCCER IS. It's about who navigates a 40+ game season the best. Second (and settle in here, I have a lot to say): Video games. Load up the latest EA Sports FIFA and take your favorite MLS team online and you'll see that you can beat someone playing with the best in the world. I've been here. I remember my best online seasons were controlling 2010 Columbus Crew teams for hours on end. It gets you thinking "Hey, I'm winning! MLS teams are great!" There's more to the video game impact. Compare and contrast player ratings and you'll see that the folks in Vancouver who decide such things have a player like Justin Meram or Patrick Mullins rated just the same as some Premier league players. Reason would have you thinking; well, MLS is just as good. Again, this just isn't the case. Setting the inflated rating argument aside for a moment, MLS teams only have a couple players per team like that, whereas teams like Everton have 20+. It's a wall have talented players, not just a few. Another impact games have is when you play the game on a difficulty level that does not challenge you as a player. You see it all the time on Twitter, hell, I've done it. "So-and-so MLS player had six goals vs Real Madrid last night!" MLS is great! 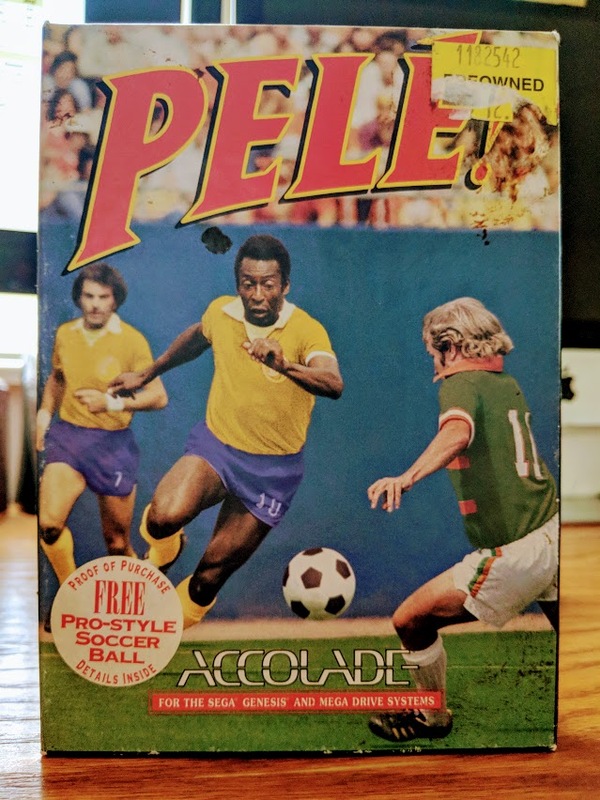 As a long time soccer gamer with a collection of games dating back to the Atari 2600 in my possession, I can safely tell you that I am confident in my video game understanding and analysis. 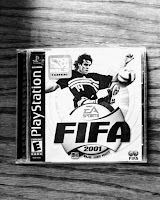 I can also tell you that it was a video game that, in part, drove me to become a proponent for reform within the USSF. It's something I've thought about often over the years. How on earth did it happen? 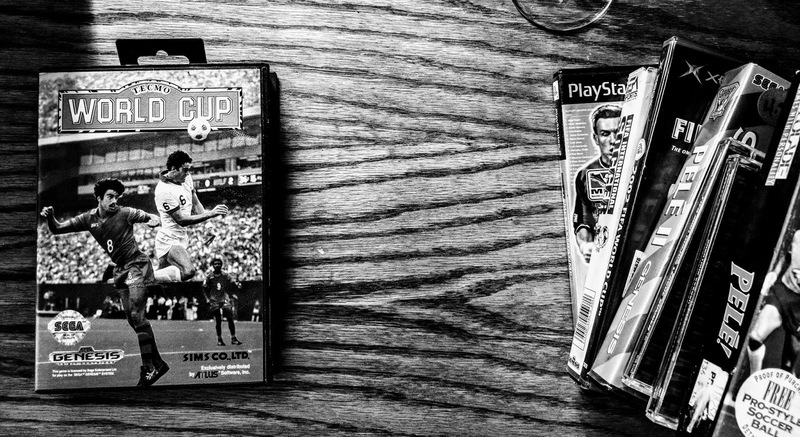 Somewhere a decade ago, around the same time I was rediscovering MLS, I discovered how fun it was to create your own tournament within EA games. What I would do is swap out all the MLS teams for English League 2 teams, pick the Crew and climb the ladder. It was incredibly fun to see how far MLS teams would go along with my own journey. This is where things changed. There they were, fake-EA years advanced where I, myself and the Columbus Crew, had climbed to the highest levels of European football - Northampton Town, Bury, Chesterfield, Shrewsbury Town and on - just sitting there. Stuck in a virtual MLS prison. Playing each other for eternity over and over. Nothing to climb, nothing to fall too. Just... there. Not long after I experienced a similar emotional event playing Sega's Football Manager. 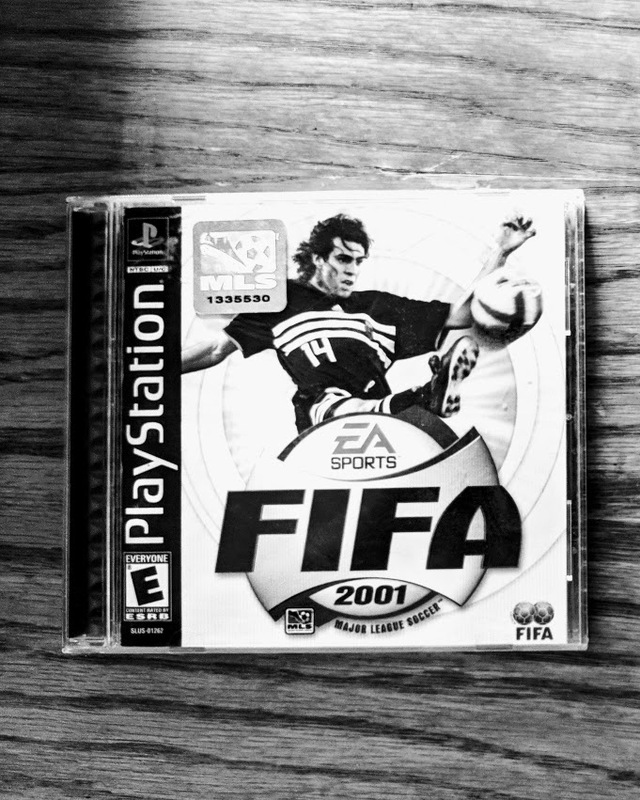 With this game, I found myself officially reviewing it for a site for another MLS outlet. Of course, I had to play as an MLS team, in MLS. It was a straight-laced, out of the box, play. Which was fine. At the start, I had no problems. In fact, the experience helped in my understanding of the quirky league rules (salary caps, DPs, international slots, etc) and improved my writing. It was fun, that first season or two. However, a few virtual seasons on is where I ran into problems. Not with the game, mind you. It was MLS. 100% MLS. It became groundhog day. Same teams, battling it out, season after season. No real reward. No real failure. Things just clicked along. A familiar nightmare type feeling came over me. Just like when I sent history soaked League 2 sides to MLS with EA, I now felt like I was in an MLS prison. To put it another way, I felt like I was riding a never-ending merry-go-round when all the other kids were riding every other roller coaster in the amusement park. After I finished the review of the game I decided to look for another job in the virtual world of Football Manager. Which I found. In the Vanarama Conference North.